"Excellent workers on the concrete and Robert was amazing on the deck." "Nice Job & attractive materials for my new porch!" "They did a great job they were honest quick and cleaned up like you knew they where there. There was a lot more detail than anyone else offered for the same price." "... the deck is beautiful & stable! Thank you!" 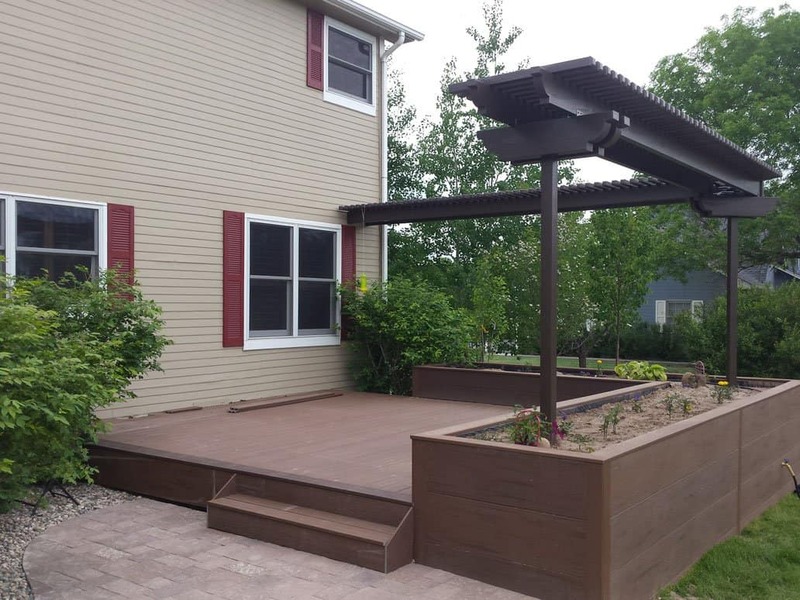 "Larry did great work on the pergola, deck railing, install & sheet metal underdeck install." "Our deck is beautiful! & after one year - it still looks as good as it did when just completed!" I could not be more pleased with my new deck! It is beautiful. Can't wait for warm weather to start using it. Bo and his crew were great to work with. They really did an outstanding job! "Corey and Ashley were great and they did Fantastic job. We are very pleased with the work done"
Thank you for our wonderful deck. It is a fabulous addition to our home. We have received many great compliments on our beautiful deck. "They did a great job on our new Deck and equinox!" "I had Tad bid my deck project and ended up hiring T-N-T to build my fence. Incredible workmanship and great crew. This fence is awsome." "Really like our new deck! Thank you"
"TNT Home Improvements far exceeded my expectations with their professionalism!" "New deck looks great, thank you!" "Completed deck work on specified date. We love our new deck and would definitely recommend your company! Thank you!" 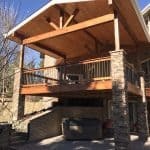 "Pergola work - looks good!" "The quality of work was great! However, it took 1-2 weeks longer than quoted. Only 1 guy assigned to it after demolition. 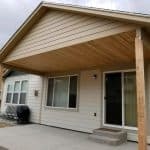 On the positive side, the boulder inspector said it was one of the best deck framings he has seen." "Love our new pergola, thank you!" 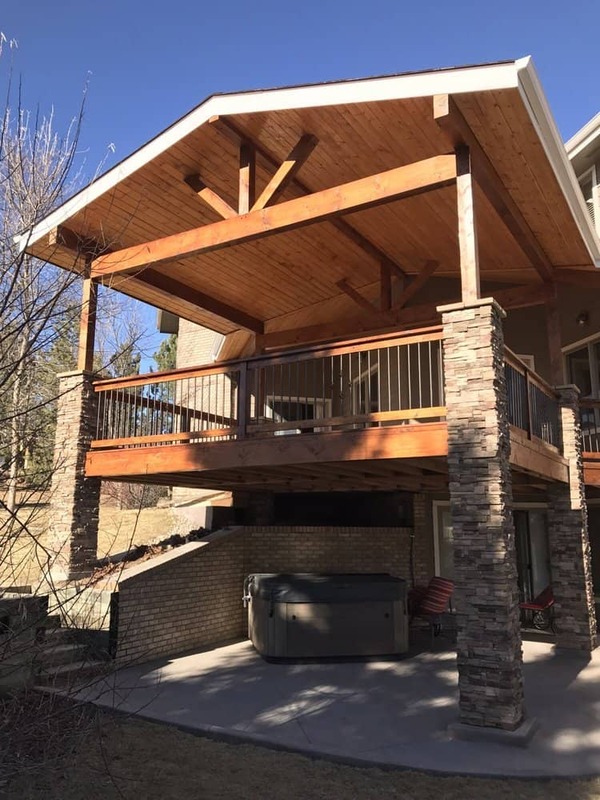 "Love our new deck and pergola, thank you!" "Extremely knowledge, competent and able to work with us "on the fly" as we made changes in design during the construction process. The original estimated cost was VERY reasonable compared to other quotes and the increases due to our changing plans were very well within reason. After many construction projects over the years, this is the FIRST final walk through I have ever experienced with nothing to be fixed or touched up. We will be entering a Phase 2 project in the next year and TNT will be there!" "...now it is both VERY great looking AND very safe. I love the deck and T-N-T did a wonderful job! 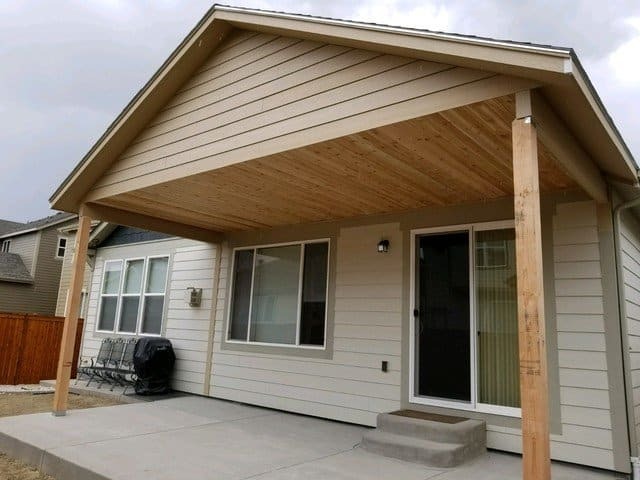 🙂 "
"Pergola install completed - looks great thank you!" 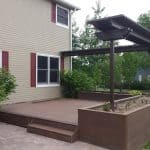 "Outstanding deck replacement! Love it! Thank you"
"Beautiful job on our deck! Completely changed the look, feel and space of our home." 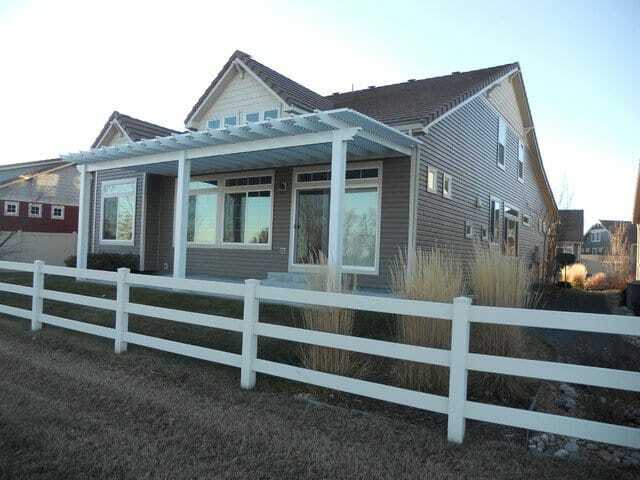 "I am completely impressed with the quality of work on the deck & pergola." "They did well building our new deck and fence, I would definitely recommend them to other people!" "Deck looks great! One row of seams that are higher than the other where a snow shovel could cause some damage, but it is great!" "Tad, First and foremost, thank you for the conversation this morning to help understand everything. As I’m sure you know, when both parties are very relaxed, things always work out well. Our conversation was smooth, honest, and very easy, and I greatly appreciate that. Secondly, I am VERY EXCITED about the quality of work these guys did yesterday and today! After talking with them yesterday before they started, I immediately knew they would be hard at work and was happy with the progress by lunch. It was a pleasure getting lunch and bringing it back for these guys! Even after yesterday’s work, they ensured the backyard was clean, leaving no mess or nails/ screws around that could have injured my dog. So GREAT JOB to them on that! Lastly, I will be posting some pictures online with a professional camera, including some night pictures with stars and correct lighting (as a hobby, Im a professional photographer - have even sold some pictures to Google). Additionally, I will be writing a 5/5 review on a few places where SEO has the biggest impact. I have shared your company’s information with a few neighbors who informed me last night they were interested and especially happy to know it took less than 2 days to complete. Thank you again for making this whole process so smooth and such quality work! When my wife and I are ready to build our gazebo (next year), I will be giving TNT a call. Until next time, take care! Geoff Fox"
"Deck and under decking replacement - Looks great!" "New pergola looks great, thank you!" "My patio door looks amazing!" "Everything was done on time and in a professional manner. Not only was the work done properly but all the clean up was done well also. They were sensitive to our needs and worked around animals and children well. I will use this company on future projects and recommend them to others." "I would use them again. I think that says it all." "Understood what we wanted, knew what you were doing, did what you said you were going to do. Quality job, good to work with." "We are very satisfied with the window replacement, and we would absolutely recommend them to anyone! Thank you!" "Our fence looks great! Thank you"
"Thanks for the new Egress Window!" "Very satisfied with how the pergola turned out." 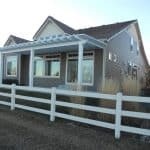 "Only concern with our new pergola was thew cost =]"
"Project: New Siding and Windows Great work!" "I had a good experience with TNT. From start to finish they had good communication and professionalism. We replaced a 20yo deck in the back with PVC (no maintenance) and are very happy with it!"